After you create spaces and zones, you can start using Heating and Cooling Loads tool. 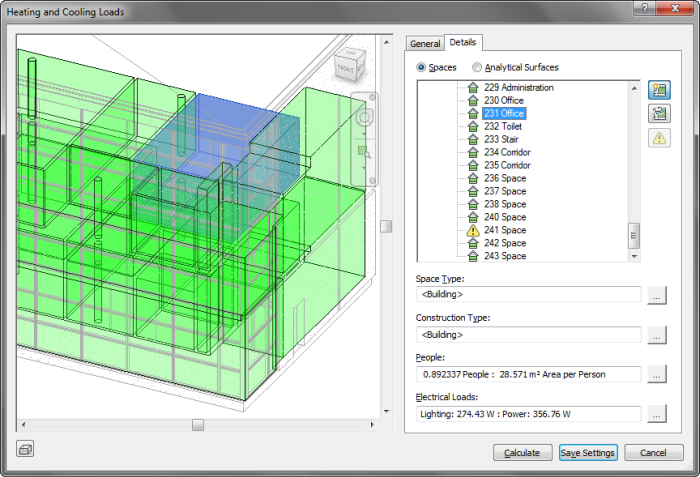 This tool is available in Revit ribbon> Analyze tab> Report & Schedules> Heating and Cooling Loads. Click Heating and Cooling Loads. 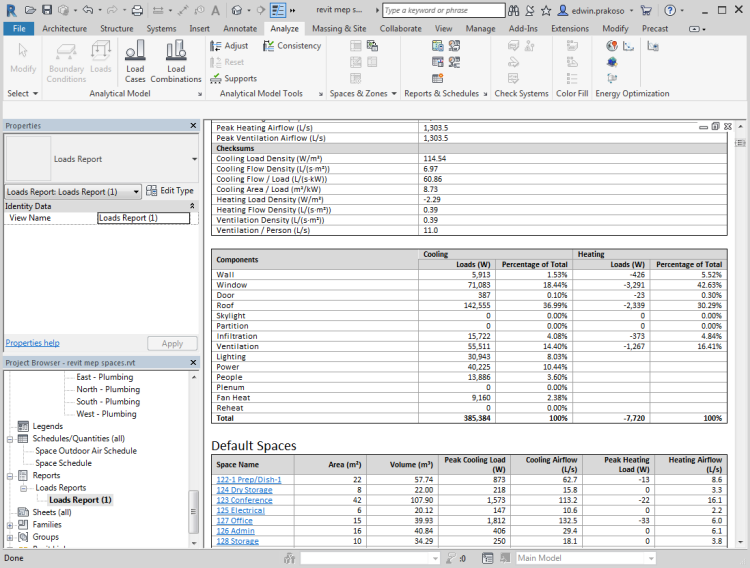 Revit opens the Heating and Cooling Loads dialog. If you have spaces in your model, you should see them in the preview on the left pane. The spaces are shown green. Review to see if there are spaces are not defined yet. You can zoom and orbit the view like in Revit views. Change the parameter’s value as necessary. After you finish, click the details tab. In details tab, you can check for warnings. You can also change the parameter for each space. Examine each space. You can see the space is highlighted when you click a space in the list. Change the Space Type and the parameters as necessary. When you are finished, click Calculate. 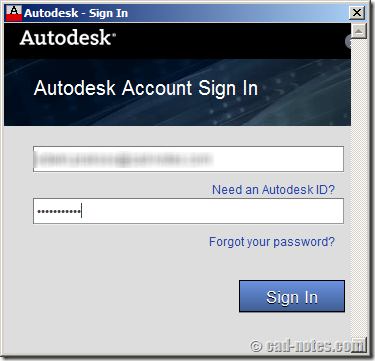 Revit needs some time to complete the calculation. 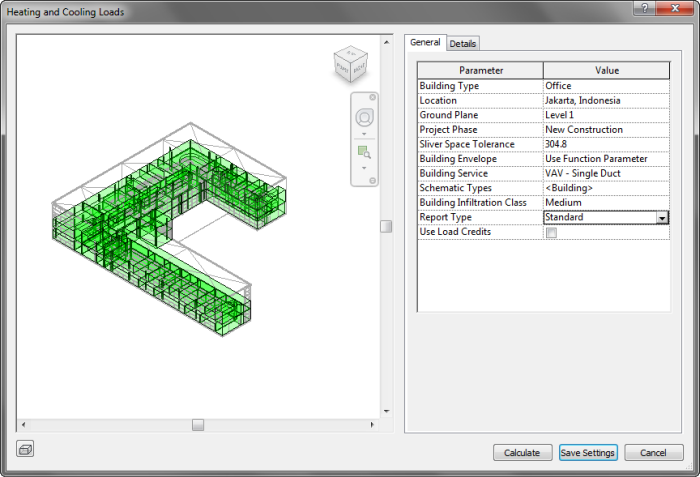 When it’s finished, Revit will open the calculation result. 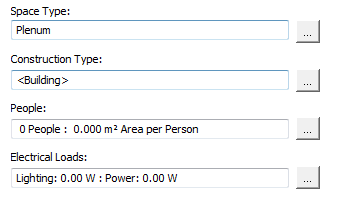 The calculation result is now available under Reports> Load Reports. Heating and Cooling load calculation can help you analyze the model. This is the part of I in BIM. It’s not only a 3D model, but also provides information. However, remember that when garbage in… garbage out. There are many parameters that need to set correctly. Thank you for your great posts. I always apreciate the explanations you provide. 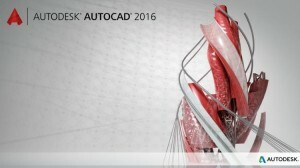 I am always trying to get better with revit and finding cad-notes has been a real time saver for me. Command line only express tools: Have you used them?